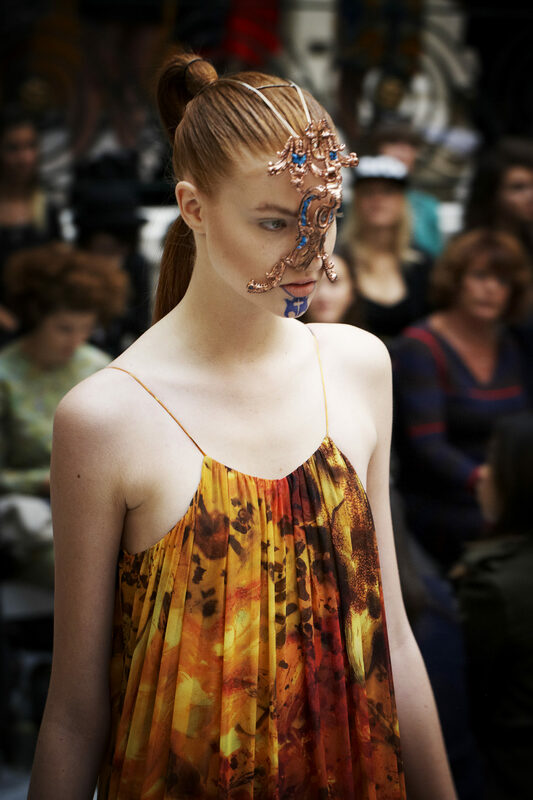 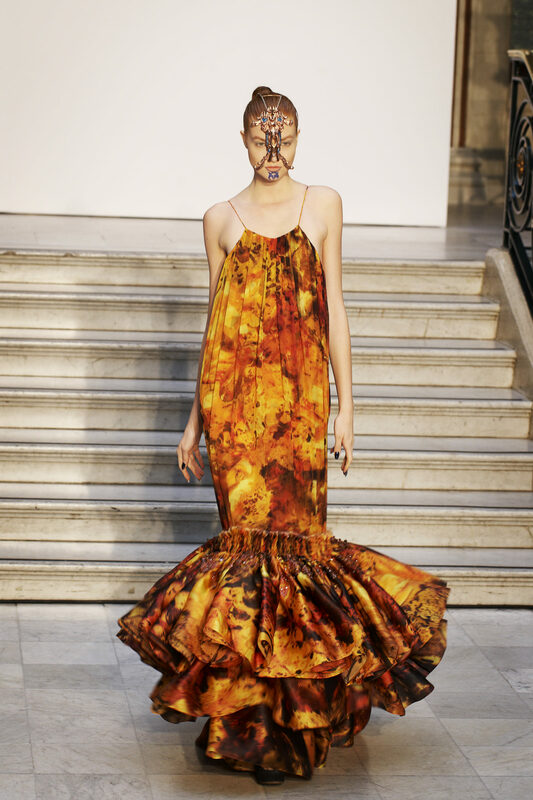 We collaborated with design duo Fyodor Golan to create Face Sculptures for their London Fashion Week SS13 catwalk show and campaign. 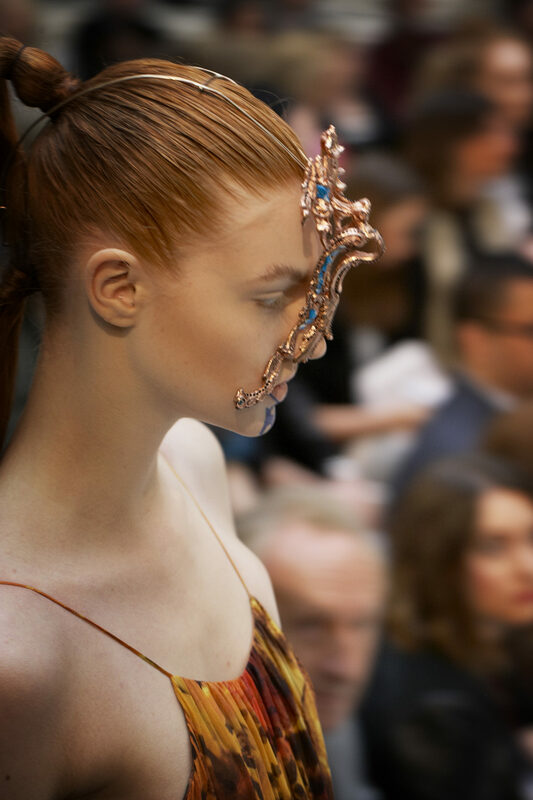 These were intricately hand carved in wax and then electro-formed into Copper to ensure they were light enough for the models to wear. 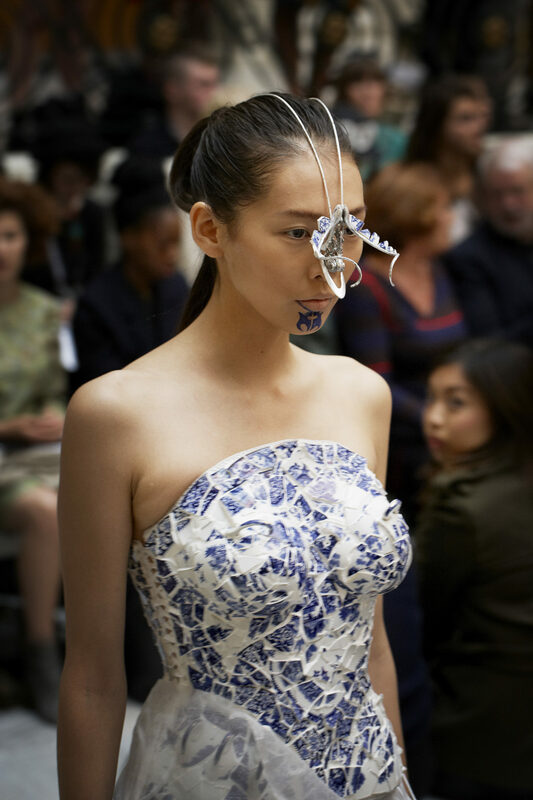 They were then set with the same stones and Porcelain used in the collection.